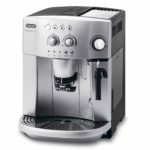 DeLonghi pride themselves on manufacturing the very best of Bean-to-Cup machines and the ESAM4200 is no different. 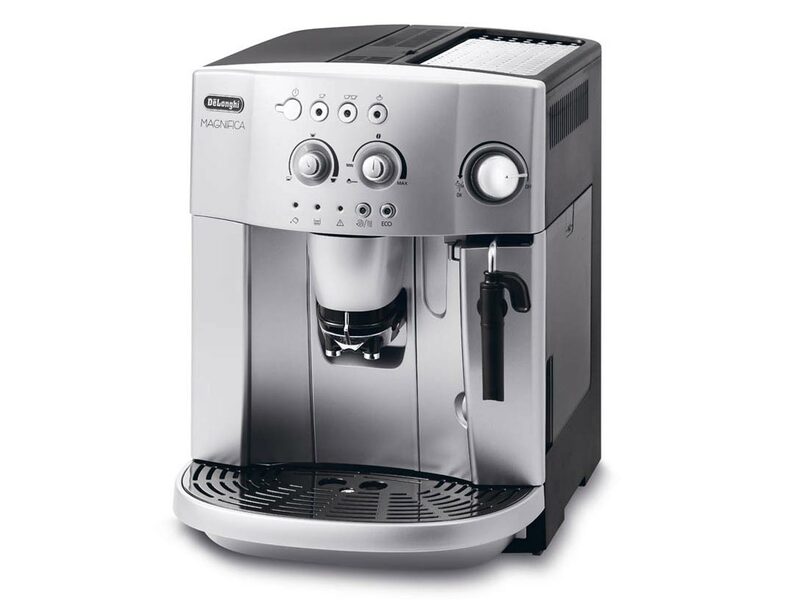 Elegant, reliable, and perfectly suited to coffee lovers that favour espresso and cappuccinos. The ESAM4200 is the complete machine, combining brilliant performance with exceptional value for money. 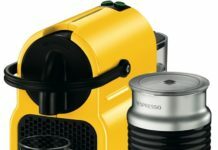 The ESAM4200 works with both fresh/freeze dried beans and pre-ground or instant coffee, simply load the hopper and the machine gets to work with whichever type of coffee you choose. A 15 bar pump is more than sufficient and is comparable to the professional systems you see in many reputable cafes. 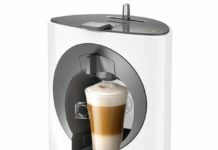 Pre-programmed dispense settings are already in place with the ESAM4200, meaning you can brew a cup with a single touch. The manual explains in great detail how to amend these settings, or even create your own for the perfect brew for your taste. 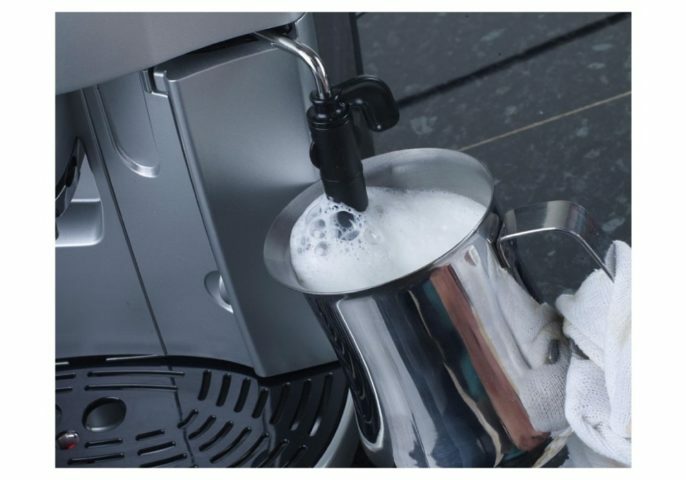 A common complaint with many Bean-to-Cup machines is the lack of milk options, however, the ESAM4200 comes fully equipped with a milk frothing arm that is incredibly easy to use. You needn’t worry about the machine breaking down. Their two year guarantee covers everything from mechanical issues down to the smallest pieces. 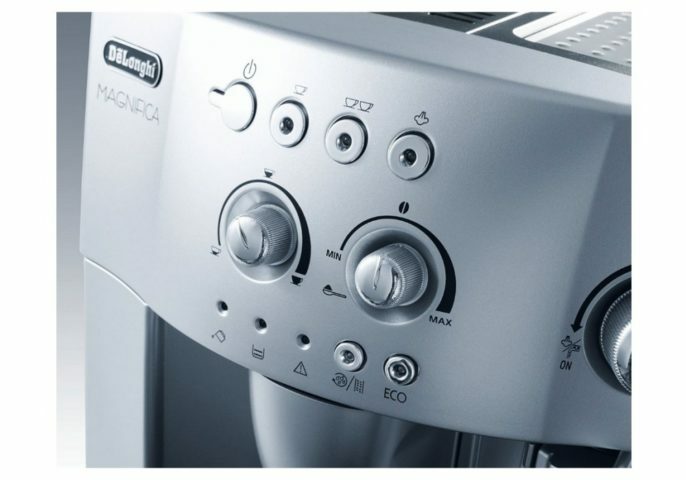 DeLonghi machines can come in at much higher prices than other brands on the market but you must remember that you’re buying a machine that’s been designed with decades of experience. The ESAM4200 is currently £229.99 and can be purchased from Amazon directly. This means it qualifies for the free one day Prime delivery service. The price may seem steep but the original RRP of the ESAM4200 was £449.99. 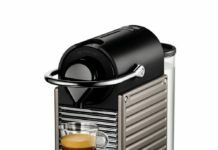 So, you’re actually saving a small fortune on a machine that produces delicious coffee with minimal effort. 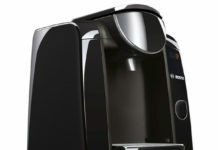 Truthfully, the ESAM4200 has been in the shadow of DeLonghi’s overwhelmingly impressive ECAM Bean-to-Cup machine for some time. That said, its big brother costs nearly three times as much as the best price we found on the ESAM4200. Comparatively, you can’t justify the increased spend as the ECAM does little different to this machine. The only real drawbacks with the ESAM4200 are the complexity of the grinder calibration process and the virtually useless cup warmer. Though you expect to spend a lot of time setting the grinder to your exacting standards. In regards to the cup water, this is simply a way for the machine to release its excess heat. Put simply, the ESAM4200 is a brilliant machine that doesn’t cost the earth; that’s all you really need to know. 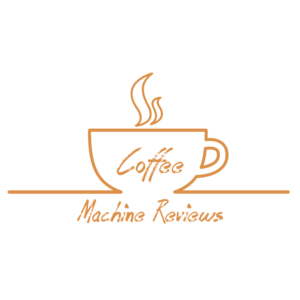 You may not be able to warm your cups quickly and you’re likely find yourself losing your temper with the grinder initially, but all coffee machines come with a learning curve. Take your time, be patient and you will reap the rewards in no time. Elegant, sophisticated and value for money. 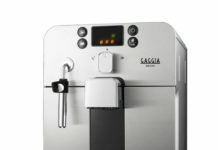 The ESAM4200 is rightly regarded as one of the best bean-to-cup machines on the market and coffee lovers will not be let down with this purchase.